Are you looking for a skid steer for sale? 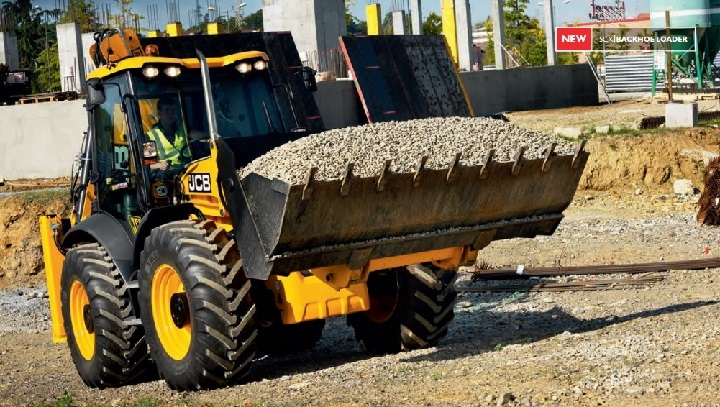 Why not consider a JCB skid steer? The JCB 155 model comes with a wide range of skid steer attachments. The benefits to owning this machinery are far reaching. A skid steer loader can increase the productivity of your business while reducing running costs. 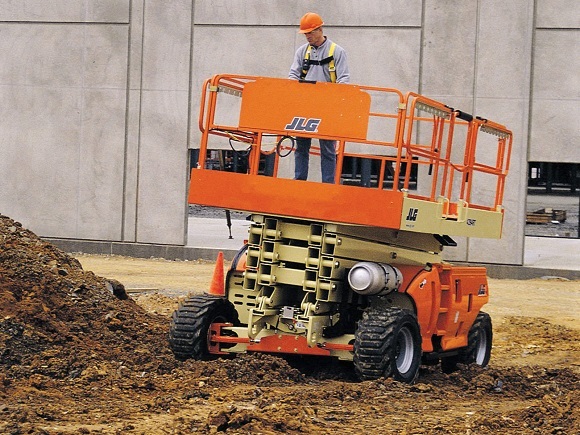 Take a look at an overview of the JCB 155 features. Image Source: JCB Australia Website. JCB machines can be found across the globe. With their durable design and excellent performance it is easy to see why JCB machines are so popular. As one of the leading construction machinery manufacturers JCB offers quality equipment. With over 67 years of experience in the industry JCB is committed to developing innovative products which uphold the high standards that JCB has come to be known for. Their state-of-the-art facilities can be found world-wide and JCB manufacturers more than 300 different types of machines. Kemach JCB was founded in 2003 to cater to the South African market. Their equipment is supplied to the mining and construction industries. The quarrying and plant hire industries are also supported by Kemach JCB. Their dealerships provide companies with efficient service technicians as well as support engineers. Take a look at the JCB 155 skid steer to determine whether it’s the right fit for your business. Comfortable, safe and cost effective, the JCB 155 skid steer is designed to increase the productivity of your business. Its excellent design boosts the efficiency of your business while helping you to cut costs. 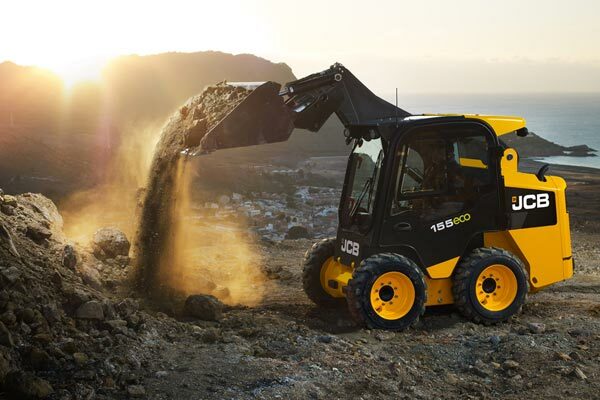 With an operating capacity of 703 kgs, the 155 JCB skid steer can accommodate heavy loads. This radical lift JCB skid steer loader is equipped with a distinctive single boom. Another note-worthy feature of this model is its side entry design which offers the operator easy access. Equipped with a Perkins engine this model has a maximum power output of 44.7 kW. Another advantage to finding a JCB skid steer is its increased visibility and spacious cab. The ergonomic control layout supports the operator and increases efficiency. The durable design of these models decreases running costs. A superior SAE service rating and more efficient fuel consumption put this model ahead of its competitors. Its strong crowd ram is almost 3 times larger than the JCB 155’s main competitors. If you are still wondering whether to find a JCB skid steer for sale, here are some of the note-worthy features of the 155 model. 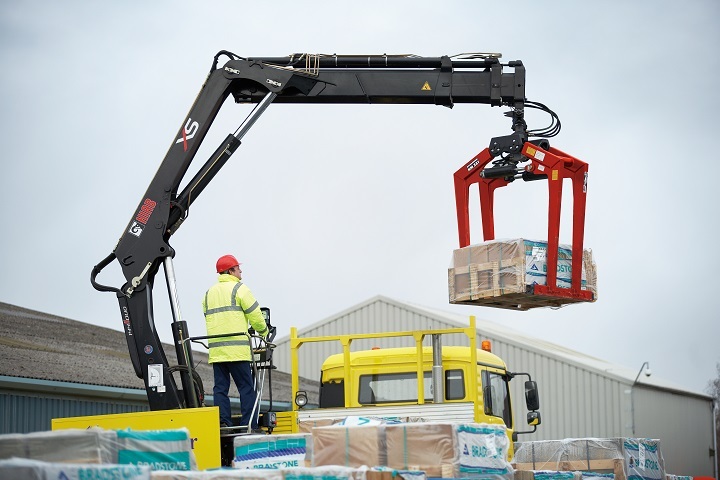 The PowerBoom is equipped with a mechanical quickhitch as well as auxiliary couplers. The side entry is a definite advantage especially when completing tasks that involve multiple entries. Decreasing driver fatigue is important which is why the 155 has a spacious cab and a seat with mechanical suspension. The 12V charger and easy-to-use control panel contribute to the comfort of the driver. The electronic hand throttle is another beneficial feature of this model. Downtime is decreased by the 155’s design which makes it easy and quick to service. The engines are fitted longitudinally which makes the drive belt easy to reach. The decreased number of grease points also contributes to decreased service time. Clean out plates are fitted on the chassis which further contributes to ease of maintenance. The back chassis has a fluid drain point. One person can tilt the cab making it convenient to service. Check points are placed in groups and they are easy to reach. The specifications of the 155 model are an important consideration when you are deciding if this is the right skid steer for you. By examining the specifications you can determine whether it is a good fit for your business. Here is an overview of the 155’s specifications. 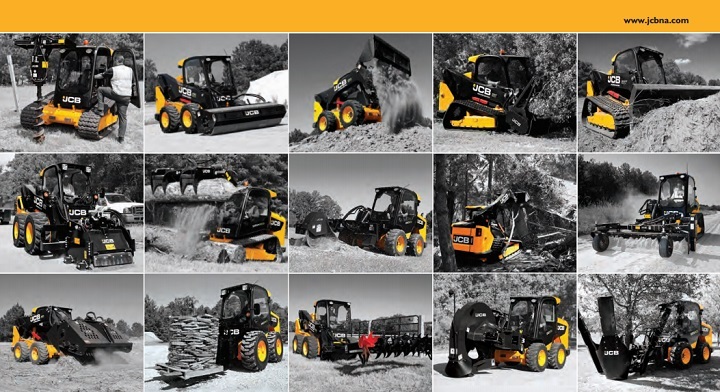 When you are looking for a skid steer loader you will be faced with a wide range of choices. While there are a variety of skid steers available it is clear that the JCB skid steer for sale offers many advantages. From a tiptop skid steer to a range of skid steer attachments, use www.TruckAndTrailer.co.za to find great deals online today!